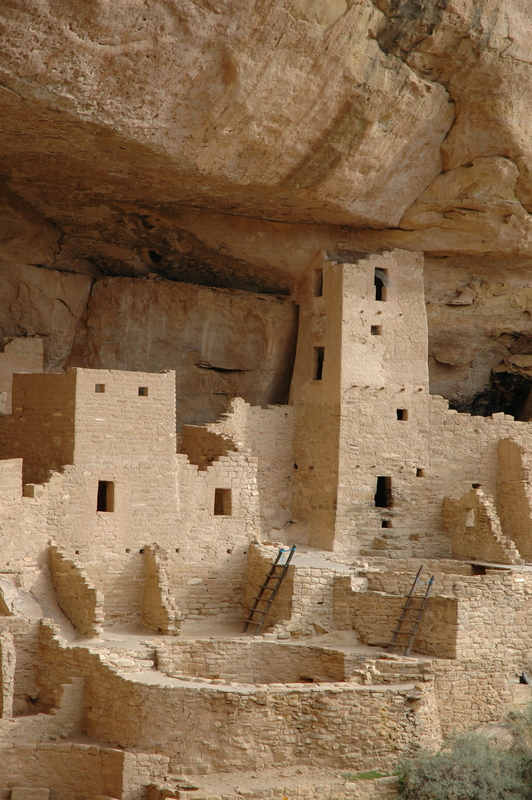 Mesa Verde is our last national park stop on the trip. This was one of the few places I knew I wanted to visit before we left for our trip. Thousands of years old stone houses tucked into cliff faces, encompassing the history of a whole population that disappeared mysteriously at the peak of their civilization hundreds of years ago – how could I not want to go!